The family history is intertwined with that of Abruzzo's viticulture ever since. With the passing of years and generations, passion and determination are never missed. The experience of the past has continued with family dedication. 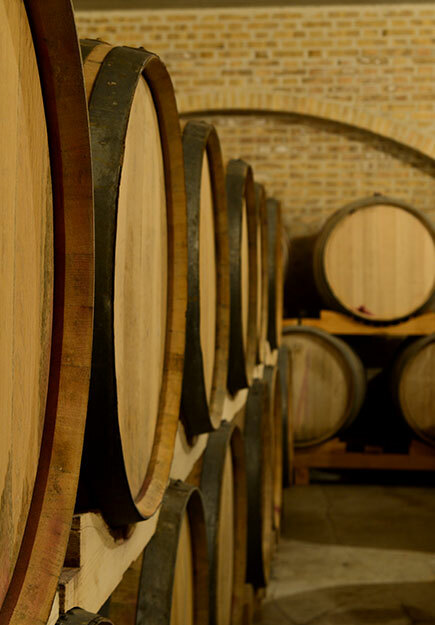 Ettore, has emphasized technological innovation, gaining both grape harvest and wine production. 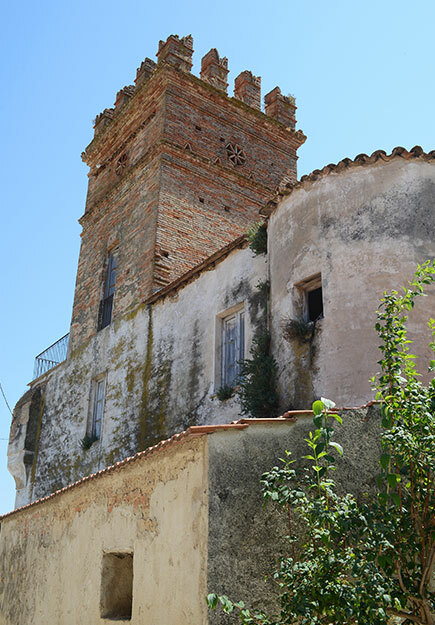 Coming from northern Italy, the Galasso family has settled in Abruzzo since the late 17th century. 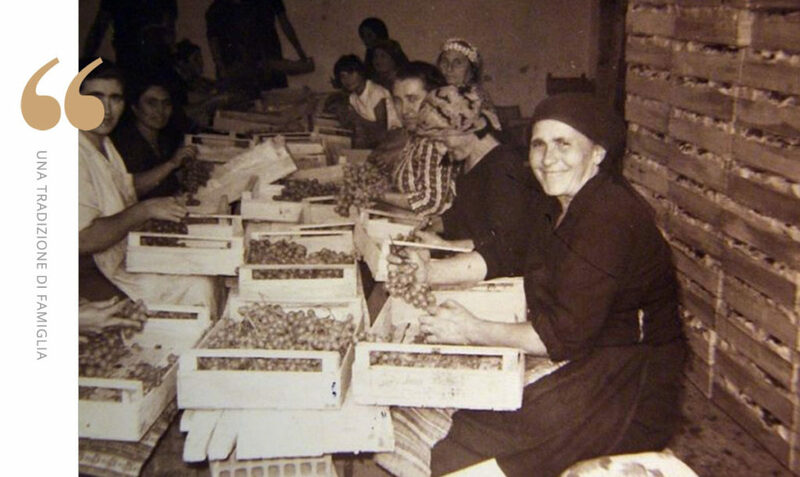 The patriarchal family has always worked in the production of extra virgin olive oil, fruit and grapes. From the1960s, the family has undergone a complete change in its organization by dividing the business into various sectors. The elements of our tradition are: Air, Sun, Passion.